Festivities can be optimally realised and celebrated here to let guests share in your own joy. The perfect framework, the attentive and discreet service, renowned haute cuisine and the ideal rooms can be found here. Whether wedding celebrations, jubilees, retirement parties, bridal showers, baptisms or family gatherings, we do everything possible to make your celebration an outstanding success. 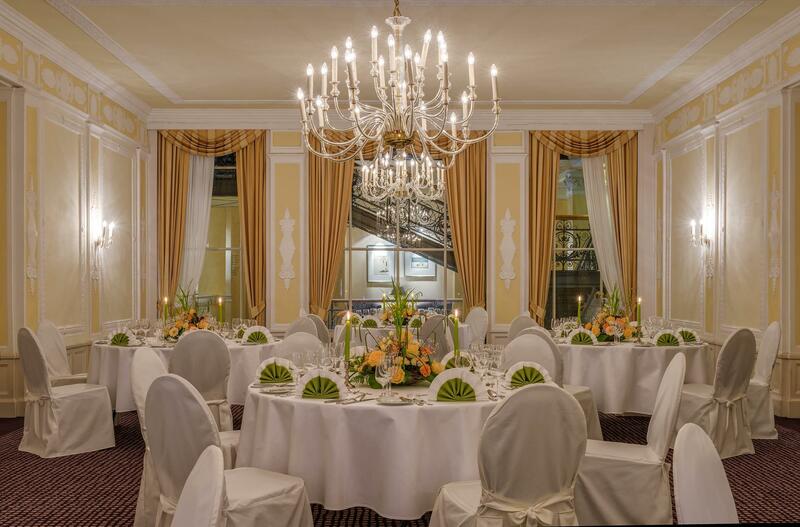 Wide hinged doors open to the spacious park in the elegant Salon Stéphanie with its 4 m high stucco ceilings and the massive columns. 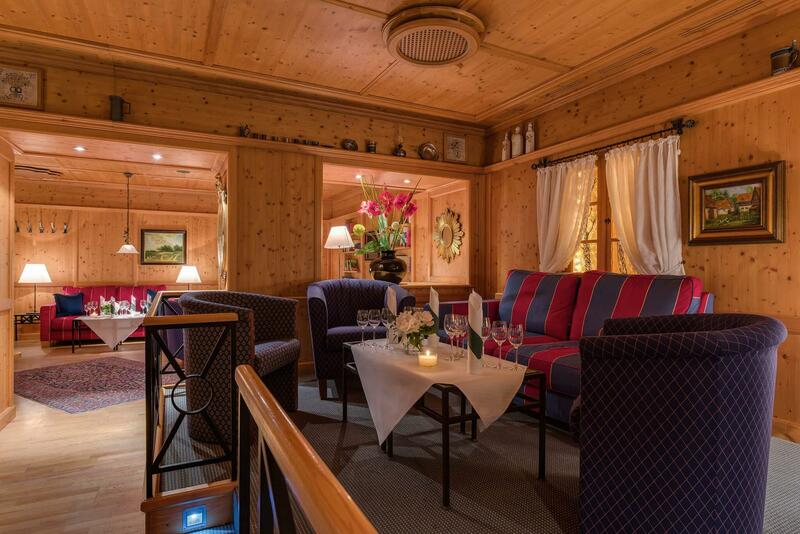 72 guests can be spoiled here with culinary highlights of renowned haute cuisine. A professional and enthusiastic team will discuss all details with you in order to make your celebration a breathtaking event. Please gain a first impression by the two examples of exceptional menus. Our park is our pride and joy and also a super location for your celebration. 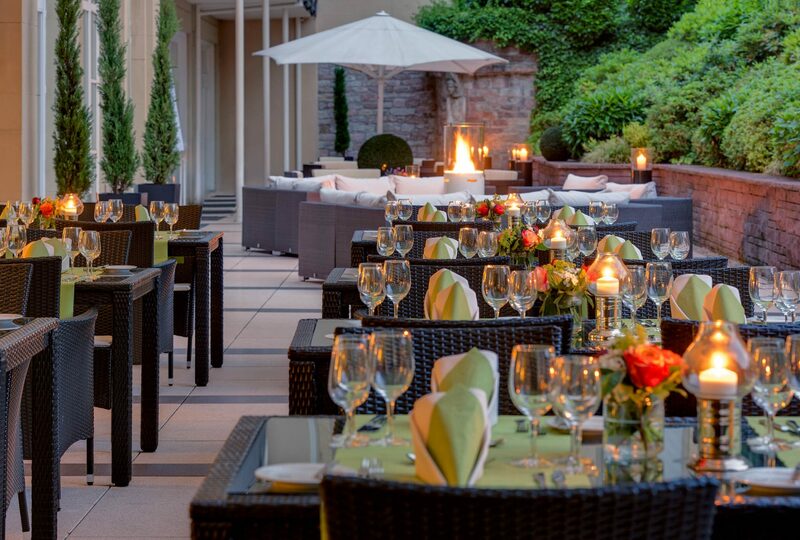 In July and August, we use the park terrace itself traditionally as an inviting place for our “Delicious Summer In The Sophienpark”. 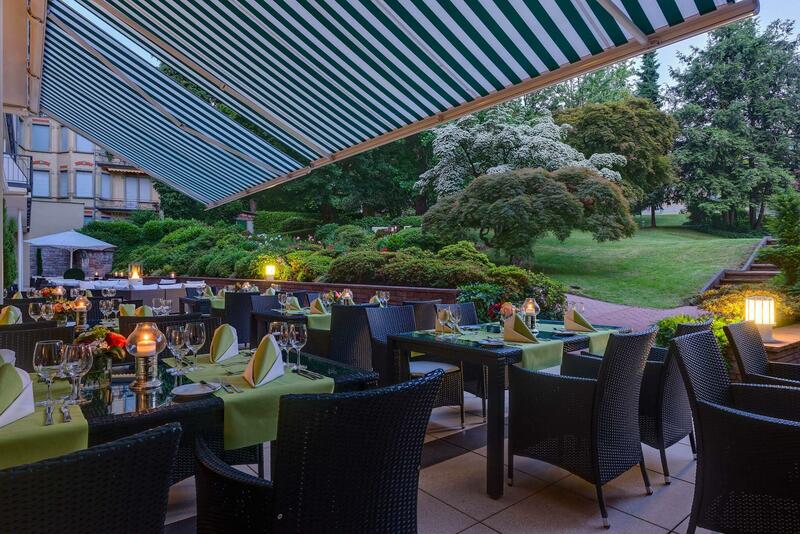 While enjoying the beautiful park and garden, delighting dishes are served either on the park terrace or in the lounge areas among the old trees. Could we wet your appetite for more? 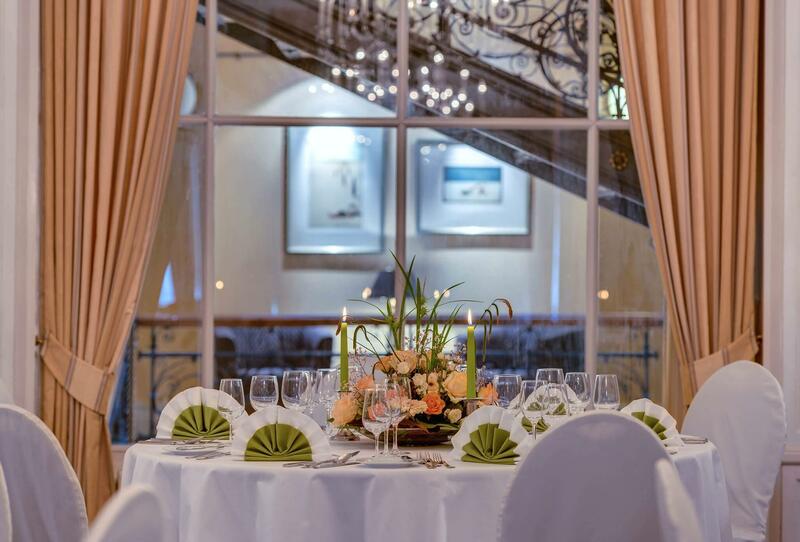 Please do not hesitate to contact us by telephone at +49 (0) 7221 3560 or by E-Mail to fest@hotel-am-sophienpark.de We are happy to take time for you and the professional planning of your celebration.